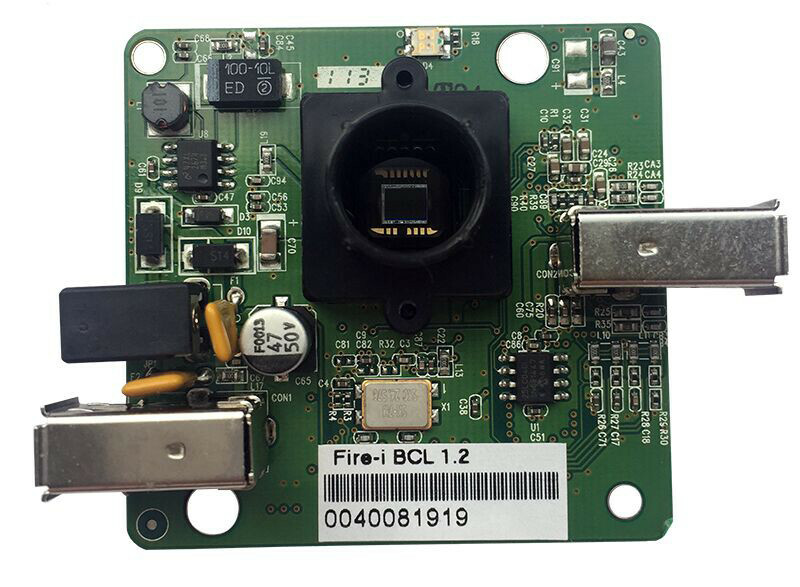 View cart “Fire-i board b/w camera, remote CCD” has been added to your cart. 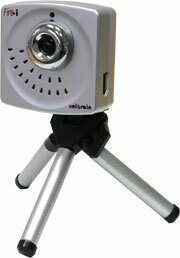 The Fire-i Digital Camera is the best home/office firewire camera available in the market. Its superior performance clearly distinguishes it from other Firewire or USB cameras. 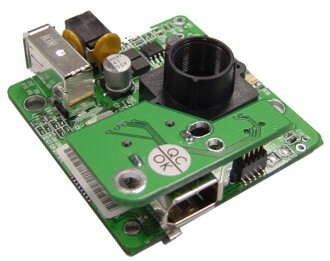 With a crystal clear 640×480, 30 fps resolution and 400 Mbps transfer rate, the Fire-i Digital Camera is ideal for Video conferencing, Video capturing, Surveillance and Monitoring applications. Its compact size and very low power consumption make Fire-i the perfect companion for all Desktop and Portable computers.